It's a special privilege for a traveller to be able to return. 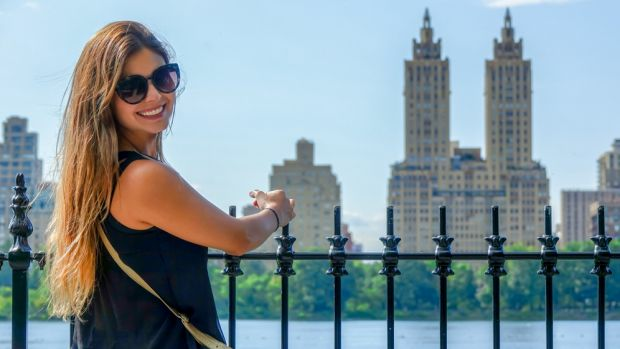 To find a destination you love and to visit it again and again is an amazing thing, a gift provided by the ease and affordability of modern-day travel. And so, we do. We return. We spin the globe and consider all the possibilities and then opt for a destination we've visited before. We decide to dig deeper into our favourite places. We want to see more, to know more. We want to feel at home. It's a beautiful thing. Of course, not all destinations are worthy of this sort of encore. A place has to be special to warrant a return visit. It has to have something amazing that draws you back. Sometimes it's sheer size, and the feeling that you've never "done" this place, that you will always be surprised and fascinated when you visit. Sometimes it's a state of flux, an unpredictability that always rewards another stay. And sometimes it's comfort and familiarity: the feeling of being at home in a foreign land, of knowing the right places, the right people, the right things. All of the following places fit at least one of those descriptions. Some are dynamic and exciting, others rapidly changing, while some just fit you like a glove. All are worthy of visiting a second time, a third, or even more. Samuel Johnson had it right all along: "When a man is tired of London, he is tired of life." Because London is life. It teems with history and modernity, charm and swagger, tradition and innovation. You never get bored with it. Do the clichés: visit the Tower of London, go to the top of the Shard, see Westminster Abbey and Big Ben, head to the Tate Modern and do a loop of the London Eye. 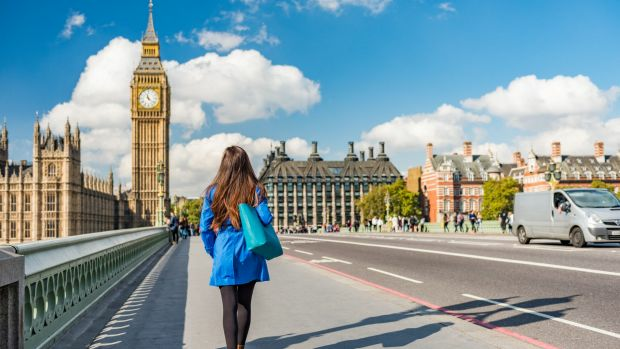 This is the chance to visit a few more museums and galleries, the likes of the Natural History Museum and National Portrait Gallery; spend a night in the crowded bars of Soho; wander markets like Borough and Spitalfields; and enjoy the city's many parks. Now, spread your wings. See street art in Shoreditch; watch a band play in Camden; soak up alternative culture in Brixton; drink in the bars of Dalston. Alternatively, window shop in Mayfair and Knightsbridge. There are direct flights from Perth to London (qantas.com), and connecting flights from all other Australian capitals. See visitbritain.com for more. Though I've chosen Kruger, the famous South African game park, this could apply to any African wildlife reserve. The safari experience just gets under your skin: there's a romance to it, a unique beauty, and a fundamental truth that no two days will ever be the same. 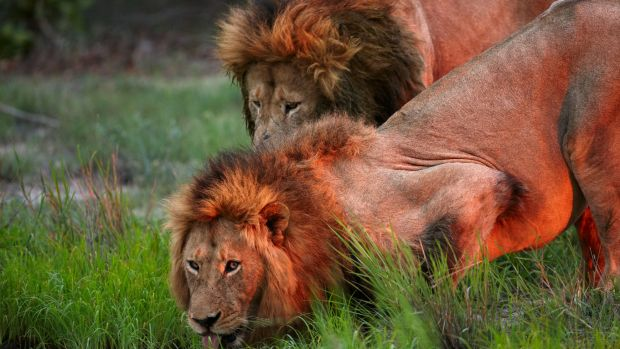 On your first safari you want safety, you want ease, and you want to see the "Big Five". For that reason, Tinga Lodge (classicsafaricompany.com.au) is ideal, a luxury tented camp on a private concession with highly trained guides and great facilities. Get more adventurous and embark on a self-drive 4WD trip, departing from Johannesburg. Spend a few nights at one of Kruger's main campsites, such as Lower Sabie, then go a little rougher at a bushveld camp such as Shimuwini. You've experienced Kruger from a safari vehicle and a car – this time, explore the park on foot. Several companies offer walking safaris led by experienced and armed guides, who provide truly memorable experiences. 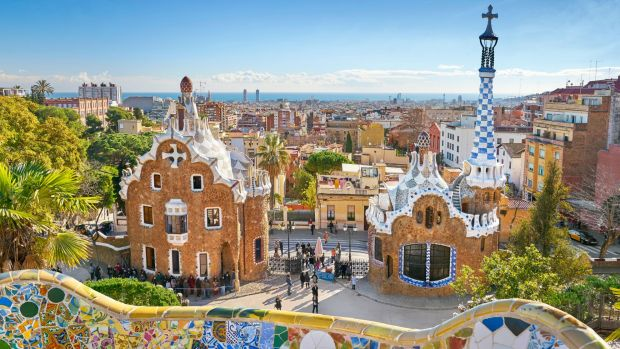 The home of Gaudi, the bastion of tapas culture, the Mediterranean city that buzzes with cosmopolitan life: it's easy to love Barcelona, and it's easy to want to return. This is a city that rewards those who know it well, with plenty of secrets to uncover. Check out Antoni Gaudi's most famous works, including the Sagrada Familia and Park Guell. Shop for goodies at La Boqueria market, eat at Albert Adria's Bodega 1900, and catch an FC Barcelona game at the Nou Camp. Visit local-favourite markets such as Sant Antoni, and the Fira de Nautumismo. Spend time in the up-and-coming Poble Sec neighbourhood, and do a cooking course to learn Catalan cuisine. Take a day trip north to Girona for ice-cream at the famous Rocambolesc. Head up to Tibidabo for Barca's best views, and see lesser-known Gaudi buildings such as Casa Mila and Casa Battlo. Bring your kids to Fiji. Anyone who has children will already be nodding their head. Yes, Fiji. This is the land of the ever-reliable babysitter, a country where kids are kings, and you can choose to take the little ones out adventuring with you or leave them behind in perfect care. Keep it classic, with a resort stay by the beach. Go snorkelling, go scuba-diving, roam white-sand beaches or relax with a cocktail around an infinity pool. Get a little more adventurous by going white-water rafting on the Upper Navua River, go on a jet-boat safari from Sigatoka, and maybe even do a shark dive off the Coral Coast. Or, explore far-flung outposts such as the Lau Islands. 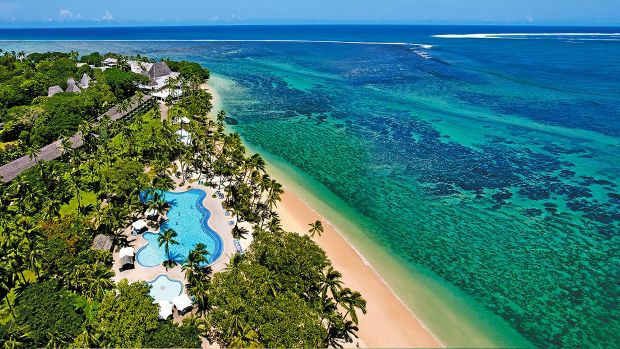 Get to know the real Fiji with a village stay. Here you'll get to go hunting and gathering with locals, drink kava in a traditional ceremony and spend the night in a typical Fijian house. It doesn't matter if you've been here once, or you've been a hundred times: there's never a dull moment in Tokyo. There's never a shortage of amazing, mind-boggling things to see and do, restaurants to try, bars to drink at, people to watch. 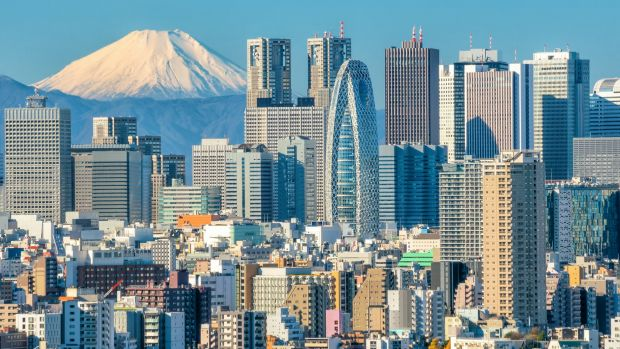 Stay in Asakusa, the city's most historic neighbourhood, to see Sensoji temple, go to the top of the Skytree, and shop for kitchen goodies on Kappabashi-dori. Head across to Shibuya to see the world's busiest pedestrian crossing. Base yourself in Shinjuku, from where you can explore Tokyo's best nightlife and shop until you drop. This is also a chance to visit a depachika, one of the amazing food halls in Tokyo department stores. Time to experience the Tokyo that locals know by staying in a trendy neighbourhood such as Shimokitazawa or Koenji. Shop for vintage clothes and vinyl records, eat at local izakayas, and enjoy the relatively quiet streets. The city that never sleeps is also the city that never rests – every time you return to New York, things have changed. This is a dynamic city in a permanent state of flux, and it will always reward return visitors. 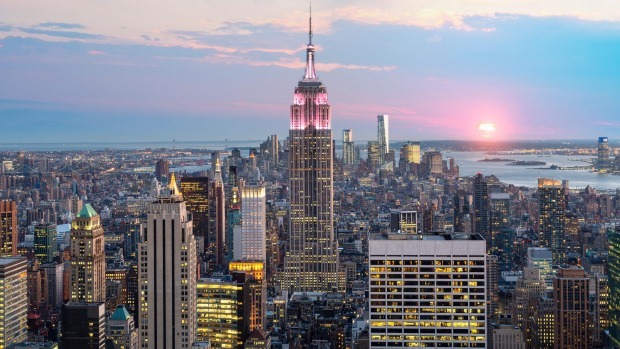 Sightseers will want to get to the Statue of Liberty, Central Park and the Freedom Tower; culture lovers hit MoMA and the Met and catch a Broadway show; sports fans get to a Knicks or Yankees game. Cast your net outside of Manhattan, checking out the hipster cafes of Williamsburg, the live music venues of Brooklyn and the cosmopolitan kaleidoscope of Queens. Alternatively, spend time in places like Greenwich Village and Harlem. Take the chance to return to places you've already been and get to know them better, but this time try new restaurants; go to new festivals; see new exhibitions. Qantas flies daily from the east coast of Australia to New York, via Los Angeles. See nycgo.com for more. People become obsessed with Bali. You probably know at least one person who has the bug. It's like nowhere else exists after you've been to this Indonesian island, after you've enjoyed the hospitality, surfed the waves, stayed in the villas, done the yoga. Next holiday? Bali. 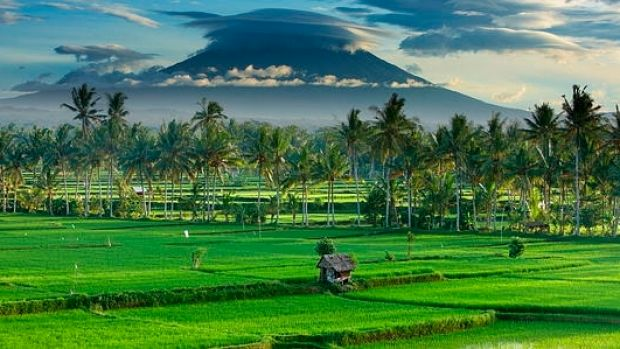 Begin your adventuring in the south of Bali, where hotspots such as Kuta, Seminyak and Canggu are easily accessible and provide all of the resort-bound luxury or villa-bound peace a traveller could ask for. Choose to either return to the place you fell in love with the first time, or see a little more of the island, travelling to Ubud in the centre, or the far more relaxed Padang Bai in the east. Now is the time to discover a few of the islands that surround Bali, including the likes of Nusa Lembongan and Nusa Pedida; alternatively, head to the relatively tourist-free likes of Lovina on the north coast. There are multiple flights daily to Bali from most Australian capital cities. See balitourismboard.org for more. 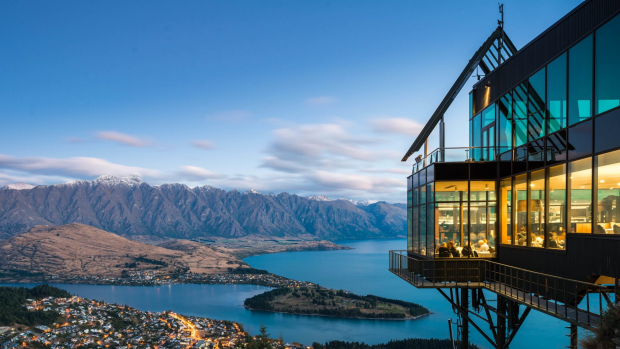 Pretty much everyone loves Queenstown, the lakeside town in New Zealand's South Island, because there's something there for pretty much everyone. From extreme sports to winery tours, mountain hikes to fine-dining restaurants, you'll never get bored. Going bungee jumping is almost compulsory. If it's winter, you'll also want to go skiing or snowboarding, and if it's summer now is the time to hike or ride a mountain-bike. Be sure to call past Fergburger for a meal, too. It's best to return in the opposite season to your first visit to enjoy all Queenstown has to offer. Any time of year though, ride the TSS Earnslaw on Lake Wakatipu, and take a tour of the vineyards in Gibbston Valley. Hire a car and explore neighbouring towns such as Wanaka, Arrowtown and Glenorchy. Try a few more adventure activities too, in the form of paragliding, jet-boating, or a bungee jump at a different location. There are direct flights to Queenstown from Sydney, Melbourne and Brisbane. See newzealand.com for more. It's not the physical attractions of Buenos Aires that draw you back – it's the intangibles, the energy, the passion, the feel. Once you've been swept up in all the things Portenos love, from the food to the football, the fashion to the dance, you can't help but want to return. Stay in San Telmo, one of the city's oldest and most charming neighbourhoods. 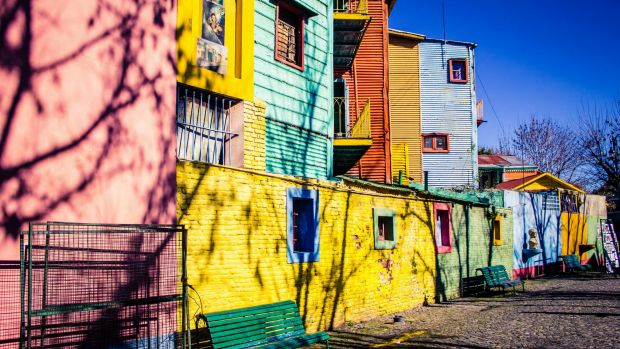 Wander the colourful streets of La Boca, spend time in fancy Recoleta, and drink and dine in Palermo. Base yourself in Recoleta, allowing more time to explore local neighbourhoods such as Almagro, Villa Crespo and Belgrano. Either watch a tango show or learn to do the dance yourself; plus, get along to a Boca Juniors football game. Delve into BA's "puerta cerrada", or closed-door restaurant culture, eating in chefs' homes. Take a day trip to Colonia del Sacramento in Uruguay. Try to get invited to an asado, or barbecue, with new local friends. Think of the things Australia doesn't have: soaring mountain landscapes; glaciers; fiords; world-leading ski resorts; high alpine nature reserves. BC has an embarrassment of all of those things, plus some of the friendliest locals you could hope to meet. 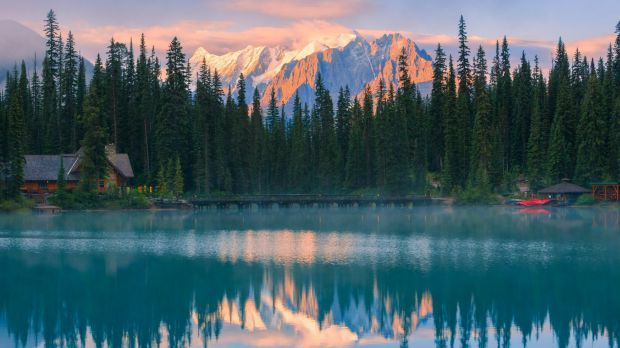 Begin in Vancouver and then, depending on the season, either head to a ski resort (Whistler, Big White, Kicking Horse etc), or go on a road trip through the Rockies. Go snow-shoeing, or go canoeing on a lake. Try cross-country skiing, or go on a hike. Visit in the opposite season so you can enjoy everything you missed the first time. It's also worth heading over to Vancouver Island to sample the craft beer and enjoy the wilderness areas. You'll want to ski again, of course. But try a different mountain. You'll also want to hike or bike or canoe; again, try a new spot. Head south to the wine country of the Okanagan, or north to stunning the Haida Gwaii archipelago. There are direct flights to Vancouver from Melbourne, Sydney and Brisbane. See hellobc.com for more. "For me, flying into Kathmandu feels like arriving home. Seeing the mountains never fails to inspire me. Outside of the buzz of Kathmandu, there's so much diversity in the country: from tropical lowlands where rhinos and tigers roam the forests to the icy, high Himalayan peaks, and all the pretty villages and friendly farming communities in between." "Peru, of course! It's the diversity of the country that makes me return. Despite coming here for about 18 years now, it never ceases to amaze me with its energy, its ability to adapt and reinvent itself, plus the warm people and the mind-blowing culture and landscapes … Not to mention the best food on the planet." "Since my early 20s, when I spent a month studying in Perugia, I've returned regularly to Italy. From Sicily to the Alps, the country amazes me with its contrasts and endless active opportunities. Of course, Rome always draws me back, as do the alpine trails around Mont Blanc and the cycling paths in Puglia." "Definitely Whistler, in Canada. I learned to ski there back in 1999. I spent three seasons during university holidays there and have had three more visits since. Amazing vertical, fantastic lift infrastructure and one of the world's best villages makes Whistler-Blackcomb my favourite place to go." "It has to be New York City. When I'm there I feel like I am at the cutting edge, in the centre of the world. It is a place where you can feel like a local from the get-go. My favourite thing is dining at venues that reflect the city's diversity, like Russ & Daughters, a Jewish restaurant on the Lower East Side." Mumbai is the city that keeps on giving, a megalopolis of more than 18 million people, a pulsing, writhing place that will continue to amuse and shock no matter how many times you've been. This is a city that's never "done". It's not just the raw beauty of these mountains that gets into your blood, that forms a lifetime obsession. It's also their sheer, incredible size; it's the human culture that takes place within them; and it's the opportunities they provide for adventure. There is surely no city more sacred than Jerusalem, a place that's so important to three of the world's biggest religions. You could never tire of walking the historic streets here, soaking up the energy and learning more about this highly coveted place. It's the big-ticket items that will draw you to Paris: the Eiffel Tower, the Musee d'Orsay, the Louvre. However, it's the small things that will draw you back: the bakeries down quiet lanes, the markets in outer suburbs, the cafes at which to while away a morning. If you crave the beachy lifestyle, if you like the idea of swaying palms and white-sand beaches, if you dream of volcanic mountains tumbling down to wave-lapped shores, then you really can't go wrong in Hawaii – and there's no reason you won't return.